For as long as I’ve been making and selling my warm felt hats, I’ve been asking Happy Hat Folks to send me photos in their hats. The idea was that I’d post your photos to the Fan Club section of this site, so that others could see how great these hats look on all sorts of people. The only glitch: I’m sometimes glacially slow to post the lovely photos I’ve received. No more! Now you can upload photos directly to the Facebook Fan Page for my felt hats. How about it? Do you have a fun photo of yourself wearing your CCM felt hat? I’d be delighted if you’d be willing share it! 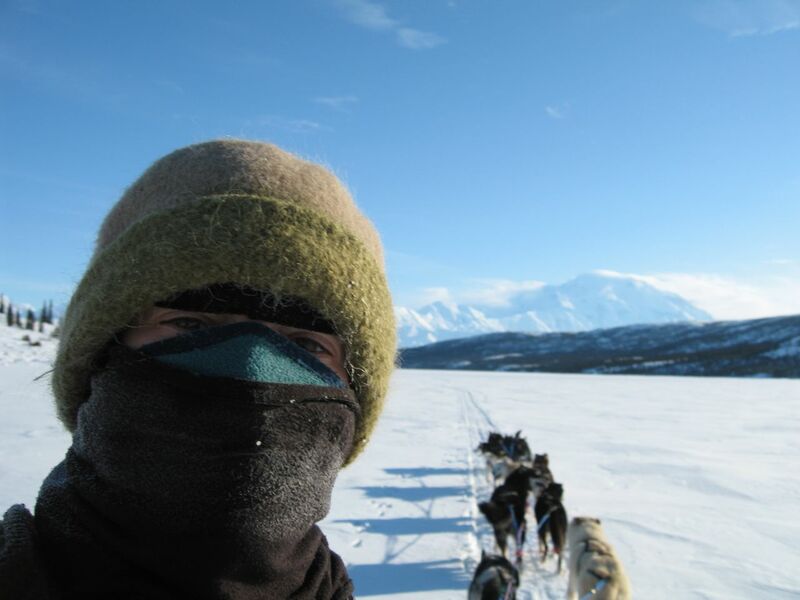 This entry was posted in Fan Club, Fine Craft and tagged Carmen Adamyk, Denali National Park, dog mushing, facebook, Fan Club, Fine Craft, nps, park ranger, patrol, photos, sled dogs, winter, Wonder Lake by Carrie Cahill Mulligan. Bookmark the permalink.